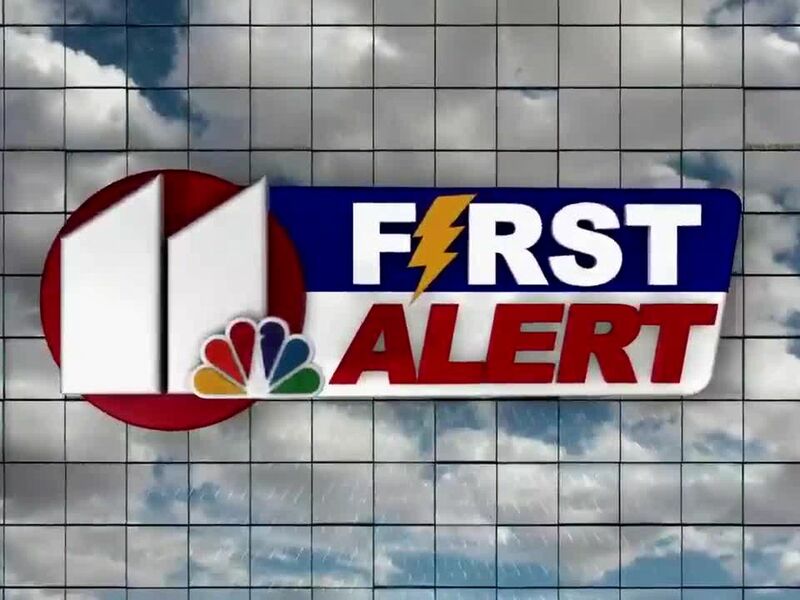 LUBBOCK, TX (KCBD) -Strong winds invade the South Plains Friday and Saturday as a low pressure system and cold front tracks across the viewing area. A WIND ADVISORY has been posted for Friday and Friday night. The Advisory goes into effect at 11:00 a.m. Friday and will continue through 9:00 p.m. Friday evening. West winds will increase to 30 to 40 mph Friday afternoon with gusts up to 55 mph possible. 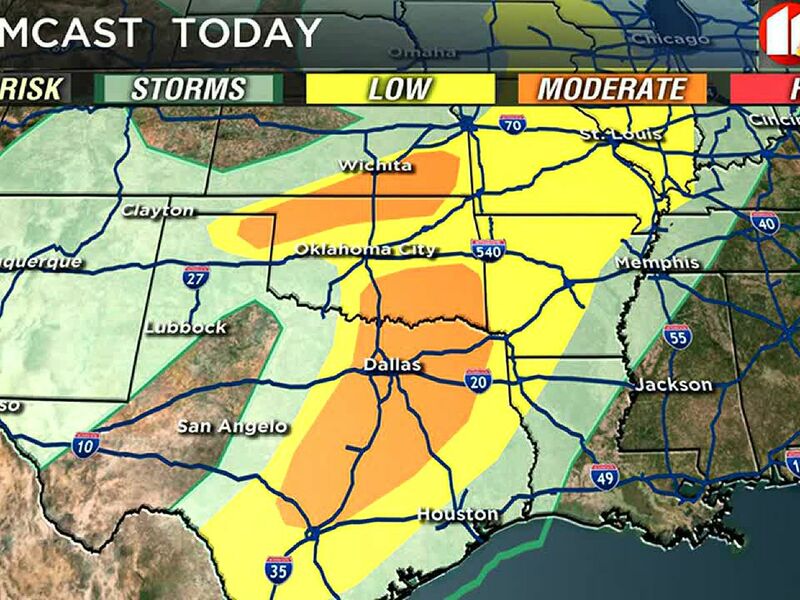 This will create travel hazards across West Texas Friday afternoon. Blowing dust is possible across the area Friday afternoon and Friday night. Wind gusts could also cause damage to tree limbs and property during the afternoon and evening hours. Make sure to secure loose objects in your yard and on your property in advance of this low pressure system. A cold front will move through the area Friday night shifting winds to the north. Wind gusts may exceed 40 to 50 mph through daybreak Saturday. We can expect winds to increase overnight out of the southwest at 10 to 20 mph. 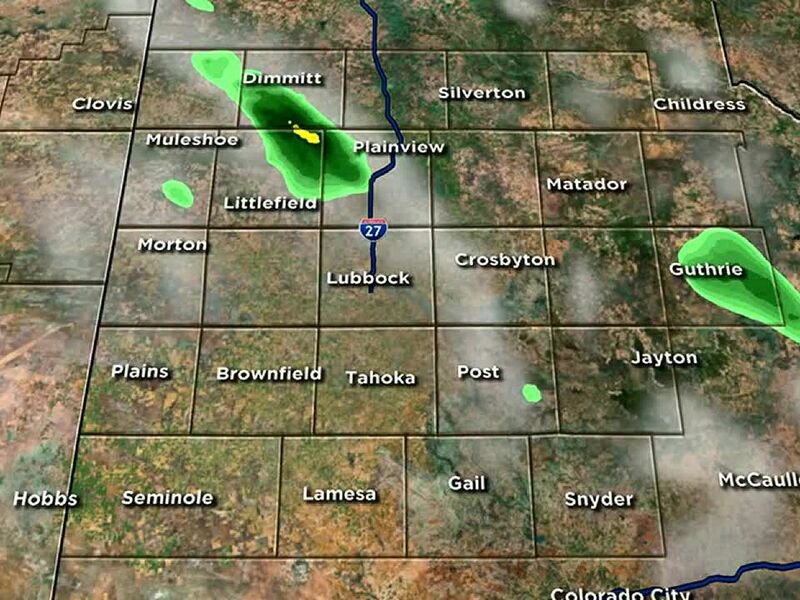 Temperatures will fall into the upper 30’s and lower 40’s across the Lubbock area. High clouds are expected overnight. Friday becomes windy and cooler with high temperatures in the lower to middle 60’s. Strong west winds will average 30 to 40 mph during the afternoon with gusts up to 55 mph possible. By sunset, temperatures will fall into the 40’s and 50’s with winds becoming north during the evening hours. 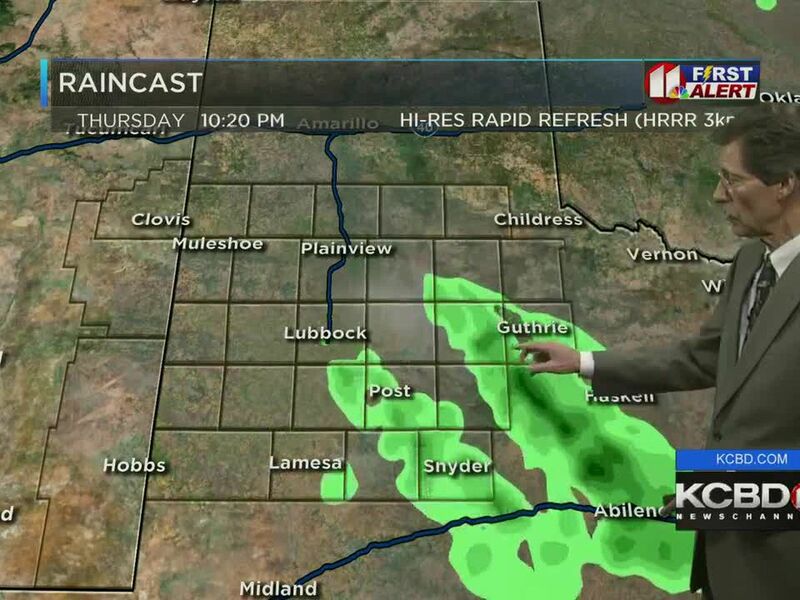 Lubbock will likely drop into the 30’s by midnight Friday night with a few showers possible. Rain could mix with a few snowflakes overnight, but models are showing no significant accumulations of snowfall for Lubbock at the moment. Highs remain in the 50’s with gusty winds Saturday. Temperatures are not looking as cold as earlier expected this weekend, but pay close attention to the weather pattern as a strong low pressure system could change the forecast Saturday and Sunday. 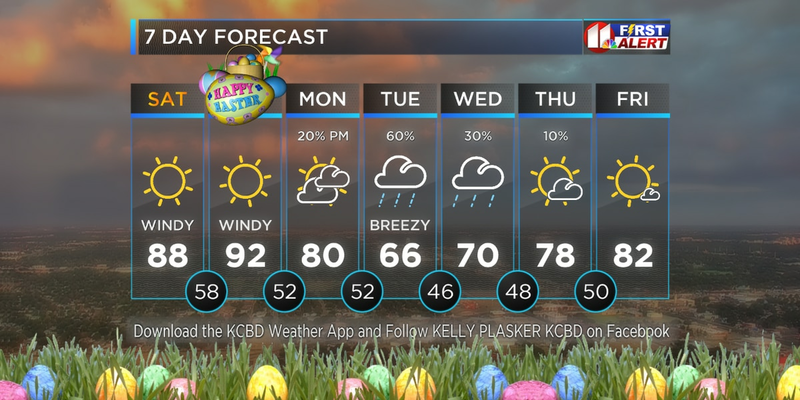 Warm and windy will be the trend for this Easter weekend, favoring outdoor activities if you don’t mind plenty of sunshine and wind, but not so favorable for those that are planning on grilling.